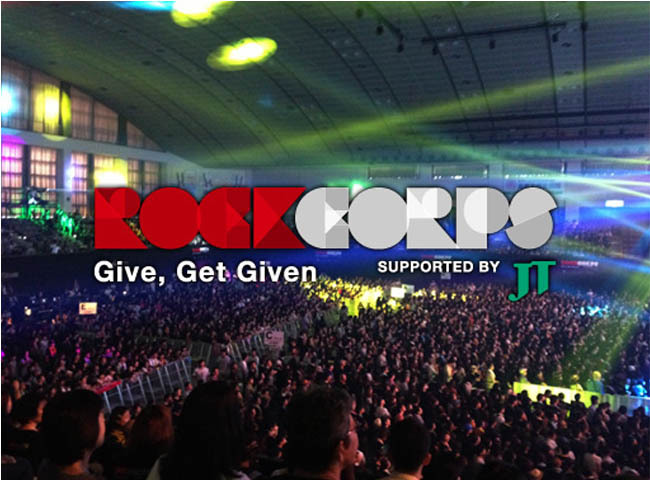 Its key phrase is Give, Get Given: give 4 hours for your community with RockCorps and receive 1 ticket for an amazing celebration in return. With support from artists such as Lady Gaga, Rihanna and MAROON5, over 140,000 volunteers in 9 countries have participated in RockCorps. 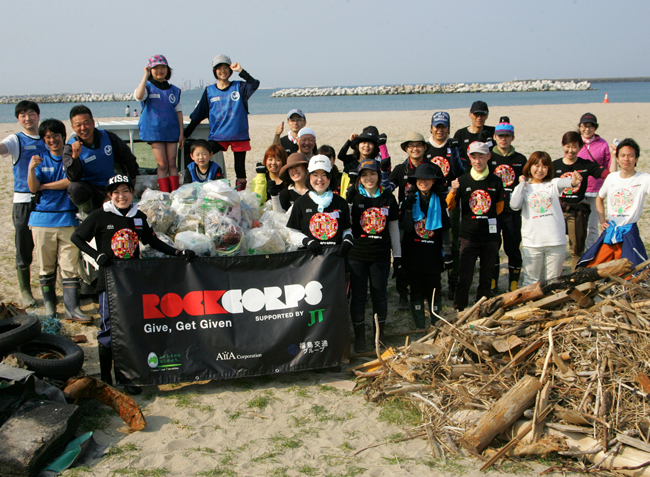 In 2014 to assist with reconstruction efforts following the Great East Japan Earthquake, the first Asian “RockCorps supported by JT” was held in Fukushima, Japan. Since, then, close to 400 volunteer programs have been carried out mainly in the devastated areas and more than 1200 volunteers participated in activities resulting in close to 50,000 volunteer hours. Sunny Side Up worked with social production company, RockCorps as the main event organizer of “RockCorps supported by JT”, managing the project from communication with companies and organization of the event itself, handling volunteer programs, planning and organizing the live event ( “celebration”), in addition to standard PR & promotional activities. Taking advantage of our expansive media network, we were able to secure media coverage in print, TV, radio and online. We are confident it has created a new social movement of volunteerism in Japan. 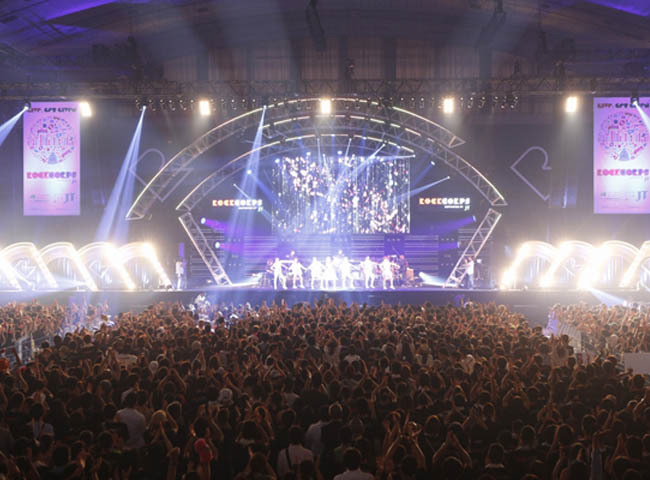 The 2016 project wrapped up with a celebration in Fukushima attended by close to 4100 volunteers who came from all over Japan to celebrate with Carly Rae Jepsen, Maki Oguro, AquaTimez, HY, ASIAN KUNG-FU FEDERATION, and project ambassador Minami Takahashi.